Paul Holmes signed off editions of his weeknightly current affairs show with "Those were our people today, and that's Holmes tonight". 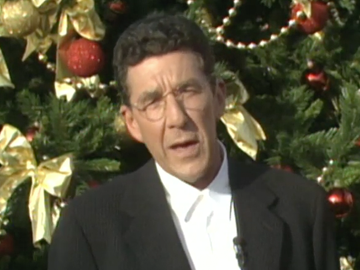 'Our people' in this 1997 Christmas special — presented from the roof of TVNZ — include seemingly everyone deemed worthy of news in 1997: from surgery survivors, to stowaways (the notoriously laconic Ingham twins) and All Blacks. 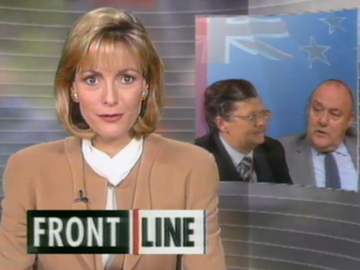 Reporter Jim Mora finds politicians bustling for cheery airtime; Tom Scott recalls where he was when Princess Di died; and international celebs (from the Spice Girls to Kylie) send wishes downunder. 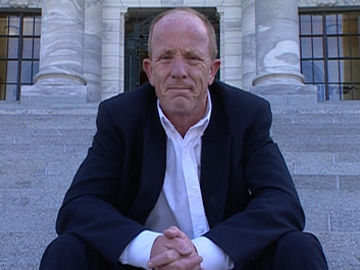 This edition of the 70s current affairs show sees reporter Joe Coté investigating women in politics. A potted history of the trailblazers — from suffragist Kate Sheppard to Māori MP Whetu Tirikatene-Sullivan (first to have a baby while in office) — leads to wide-ranging conversations with contemporary women in politics. 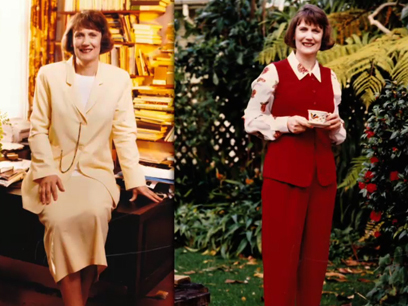 Future Christchurch mayor Vicki Buck (here a 19-year-old council candidate) and others from across the spectrum, talk about ongoing struggles for equality: education, empowerment, abortion, childcare support, and the ‘old boys’ network. 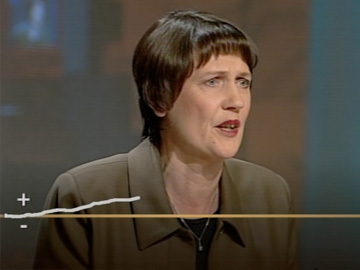 Four-part series Revolution mapped sweeping social and economic change in New Zealand society in the 1980s and early 1990s. 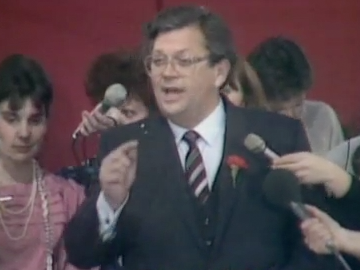 Described as a “journalist's assembly” by its makers, it collected together interviews with the major players and archive footage. 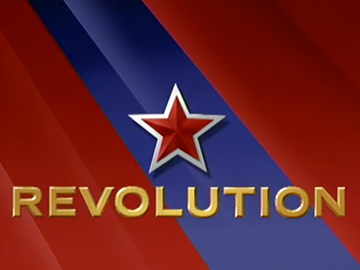 Producer Marcia Russell: “We wanted to make Revolution because we believed that unless we re-run and re-examine our recent history we are in constant danger of forgetting, and forgetting can render us passive about the present and slaves of the future.” It won Best Factual Series at the 1997 Film and TV Awards.